Welcome to the all-new 2018 Land Rover Range Rover Velar. Coming soon to Land Rover Colorado Springs. The new Velar will be available for ordering in April for a late summer 2017 delivery. This amazing luxury SUV is based-upon the Jaguar F-Pace with several luxury, technology, and performance upgrades. Starting at only $49,900, the Velar comes in five different trim levels and with three engine choices. The trim levels are: Velar, Velar S, Velar R-Dynamic SE, Velar R-Dynamic HSE, and First Edition. The engine choices are: Turbocharged inline 4 cylinder with 247 HP, Diesel Inline 4 cylinder with 180 HP, and a Supercharged V-6 with 380 HP. All five trims come with an 8-speed ZF automatic transmission. 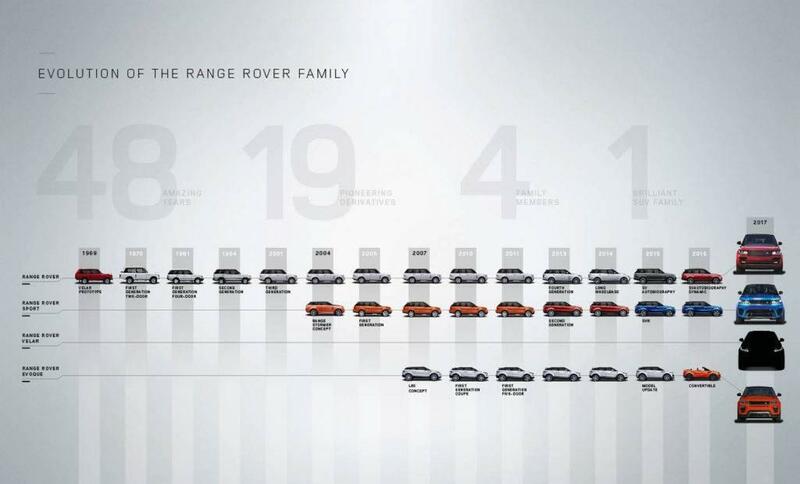 The year was 1970 when Land Rover debuted the original Range Rover, the ultimate SUV. Nearly half a century later, that essence of innovation still prevails with the unveiling of the fourth member of the Range Rover family, which is set to happen on March 1, 2017 at the New York International Auto Show. Elegant simplicity, a visually reductive approach and all-new consumer technologies are the hallmarks of the new Range Rover Velar. Refined for every occasion and for various terrains, the Range Rover Velar uses unique sustainable materials and advanced engineering to continue Land Rover’s drive to go Above and Beyond. When development engineers needed to hide the true identity of the 26 pre-production Range Rover vehicles, they chose the name Velar, derived from the Latin ‘velare’ meaning to veil or cover. Follow us on Facebook to learn all the updates as they are released! Be sure to visit Land Rover Colorado Springs today to learn more about your new 2018 Land Rover Range Rover Velar. You can place your order starting in April, 2017 for a late summer delivery.